So sorry for the long wait, i have been pretty busy recently! 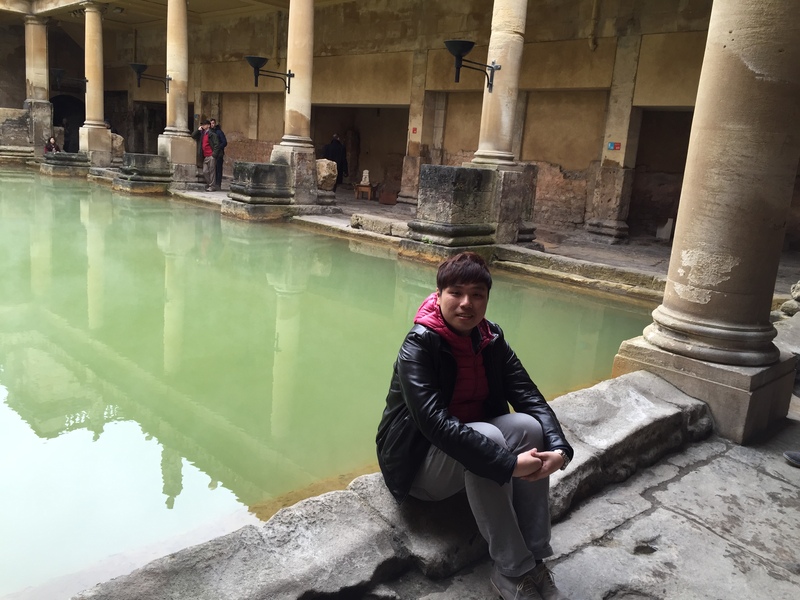 As promised, here is part 2 of my day trip in Bath. Tension probably hyped up at the meeting point after the visit to Windsor Castle, maybe too excited or aftershock from visiting one of the most gorgeous places in the Royal Family history! We were asked to make our own way back to the place where we alighted previously, at the allocated time to board the Coach and depart. My family were there a little earlier and we quickly boarded the bus, escaping the cold bone shattering breeze and enjoy the nice warm feeling in the coach, we also munch on some cross buns that we bought from Marks and Spencer the day before. Times up and there are still about 15 passenger whom are still missing, they are late. I guess that it is just pretty normal for people to be late, especially when you are travelling with kids or elderly. Often, we get over engrossed with some unique local stuff or waiting for food, or perhaps the most common reason every, using the toilet. A point to take note, if you are not a time keeping person, it is best to go free and easy, where you have the most flexibility. Although slightly pissed, the tour leader said to the rest of us to wait for another 10 mins before departing. He also reminded us to be punctual for future allocated time as the driver have a rigid driving hours and also there are closing times for the attraction. Actually I do understand his point of view, especially when labour unions are so powerful in the EU, hey, after all it makes us safer while travelling in the coach and also, it is also fair to others to have the precious hours at the attractions following on too. However being a Singaporean, it is our expectation that even if after 10 mins is up, we will still wait for the rest. It is a joke of the day and also quite entertaining that the tour guide starts counting down to the 10 mins allowance and once up, he made a call to inform his company after driving off. This is where the fun part starts, when some Chinese guy came down and prevent the bus from leaving. The tour leader just shrugs him off and says they are late. Then here comes a circle of bus moving a bit, stopping, he telling the tour leader where his friends are and finally some passenger running towards the bus. In the end, most caught up with the exception of one family I guess, which they met up with us in Stonehenge, the last part of the tour for the day. It is actually quite bad, since most of the passenger left some of their stuff in the bus, like jackets and bags. But I actually side with the tour guide, after all being late is wrong in the first place. Time to get used to the way Londoners to things. Then finally we move off with the tour guide giving another stern warning to the late comers before continuing on giving us the knowledge and history story. It just delight me that i am finally travelling to one of the most gorgeous piece of land. I hope you guys have been looking forward to this, I am finally writing about some of the wonders in United Kingdom, part of a 3 episode review arc, this trip was the day trip that I have booked with Premium Tours in London. My review of this tours company won’t be too great but neither would it be too shabby too. After all maybe my review might be slightly unfair and bias, since I am from a country where the expectation for customer service and hospitality is extremely high. 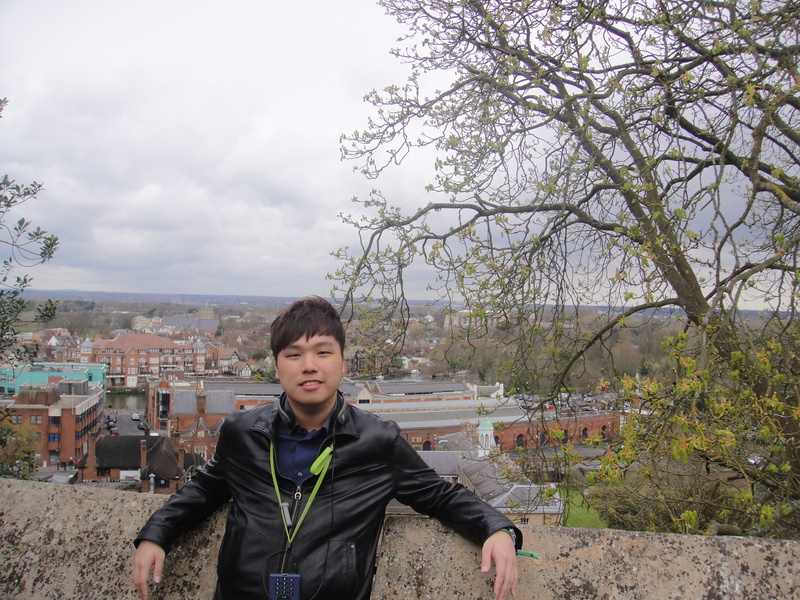 But I will do point out some of the strong points and quality of my tour guide and Premium Tours in this post and also the upcoming ones on Bath and Stonehenge. Finally it’s for me to talk on the first of my celebrity chef dining with many more to come, I had done the research online and made reservation way in advanced for my meal here, Gordon Ramsey is the deal here, especially in London. After countless episodes on Masterchef and other reality show, it is time for my virgin experience at one of his famed restaurant. Gordon Ramsey has actually a couple of restaurants in London and if I am not wrong he currently holds 7 Michelin Stars. 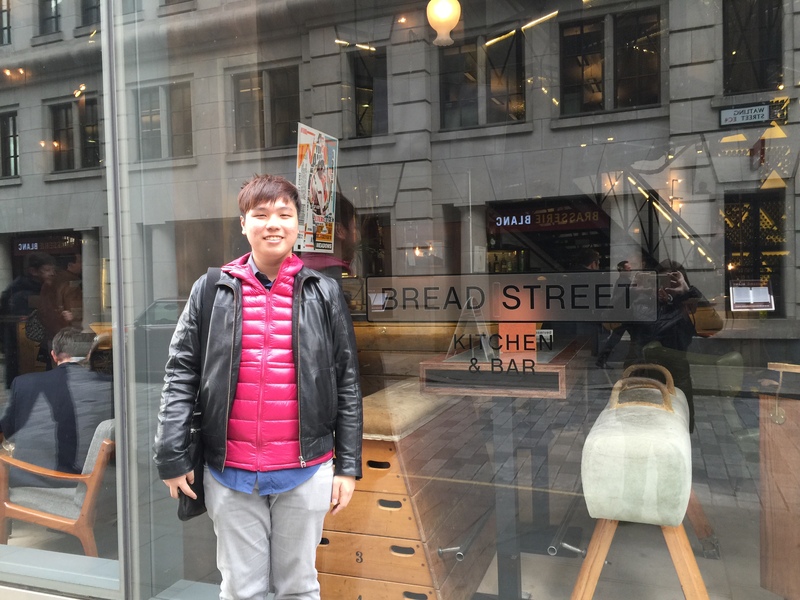 Bread Street Restaurant was one of the fuss less and chic restaurant that serve up authentic British food. This is a good place to try some of his cooking and thoughts on his menu since it is one of the more affordable ones. Straight after check in and handling over my suitcases to the concierge off I go to the Tower of London, it is actually located quite far from Westminster area, where most tourists would be staying at, however the famed Tower of London has its own Tube Station which provide easy access for all visitors. 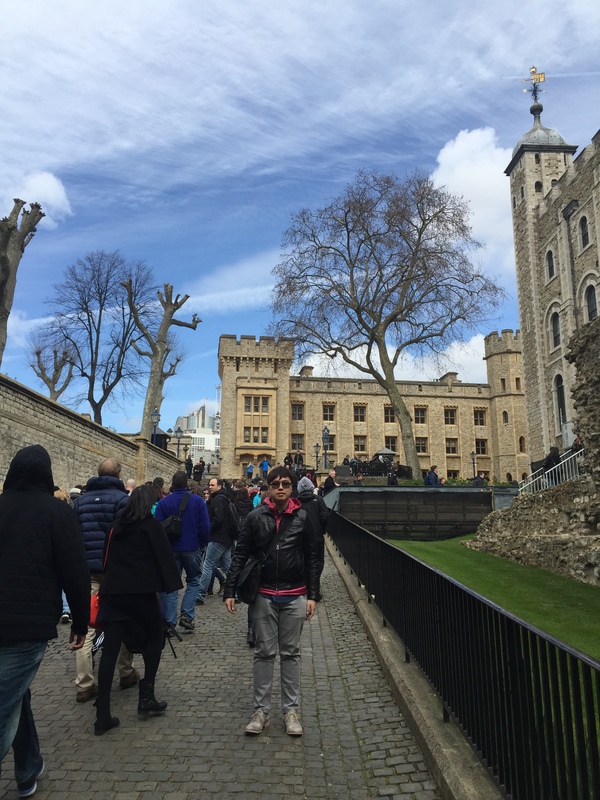 Tower of London is huge and located near the City of London area overlooking the River Thames and also the gleaming gorgeous Tower Bridge. This is an attraction that can’t be missed for all visitors. Full of culture and laden with history, this castle is also an UNESCO World Heritage Site, one of the dream of my travels would be to visit all the UNESCO Sites in the world, I would say that it will be tough, but I will definitely strive towards it. Being labelled a UNESCO World Heritage Sites isn’t easy at all, and I am so glad that Singapore finally has one, the Botanical Gardens, time to visit us, tourists. After the great meal earlier, we had a nice little stroll back to the Millennium hotel to check out and change hotel to the Hilton London Metropole for my next 3 nights in London, it was nice to do some exploring at the Mayfair area after breakfast, admiring these beautiful gorgeous houses in this neighbourhood, also passing by some of the embassies. Aubaine Cafe Mayfair is a seemly nice quiet cafe located in a upscale neighbourhood that serve up delicious all day breakfast. 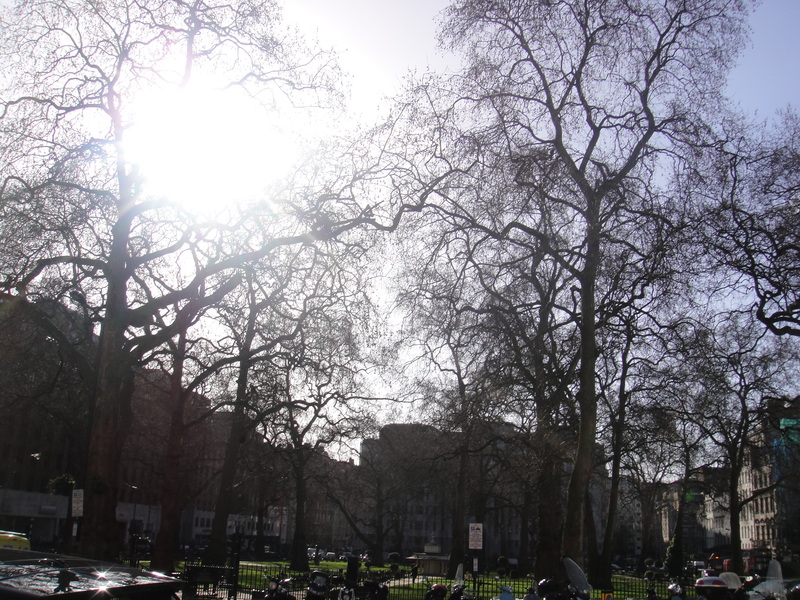 A short walk away from my the hotel that I was staying at, I was truly entertained by the shops and surroundings of London, with the cold breeze there is nothing better than this. I am also in awed that the people in London can afford to dress up with those nice jackets and scarf, hey, I Singapore you will sweat like crazy first. The people here are gorgeous and definitely dressed to the dime. I had also pass by some of the most expensive shops in London, hey there are Porsche parking on the side of the road and also a Rolls Royce Store under a office building, say about that. 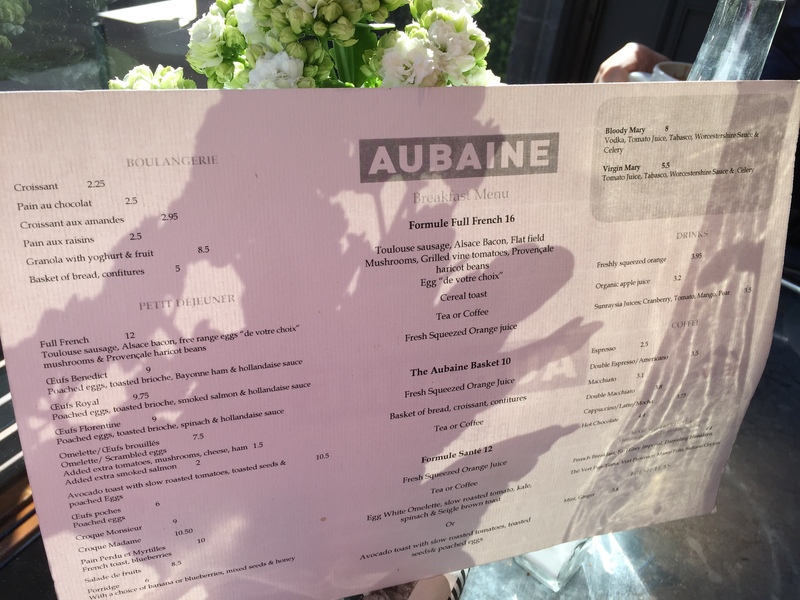 Aubaine Cafe has quite a number of outlets in London, besides the Mayfair one there are 9 other stores in London, including a gorgeous store in the Selfridge store you could also find them as far as Wimbledon, South West London. A full list of their store and menu could be found on their website, http://www.aubaine.co.uk. 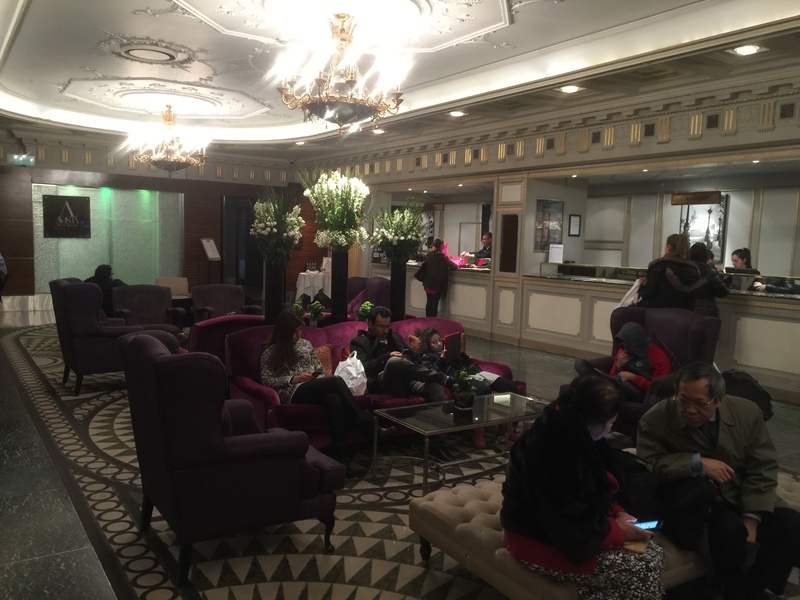 Getting to the Millennium Hotel London Mayfair was easy, located at Grosvenor Square, it is near oxford street which contains at least 3 Tube Station, I alighted at the Bond Street Station and make my way over the hotel. On my way there I am just busting with excitement, seeing those London bus, the people and the amazing shops on Oxford Street just makes me so happy. No difference from having a couple of adrenaline shots. Millennium Hotel was located in a prime area, surrounded by embassy, it is quiet and exclusive yet near to all the action also.